The mission of the Apex Chamber of Commerce is to engage businesses to improve the economic vitality and quality of life of the Apex community. 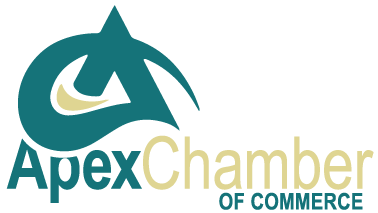 The Apex Chamber of Commerce leads the way for both businesses and communities in the town of Apex. Founded in 1958, the Chamber has an engaged board of directors, motivated volunteers and a dedicated professional staff poised to implement progressive programs that aid in the profitability of its members, build a better economic community, develop future leaders and enhance small business development and growth. 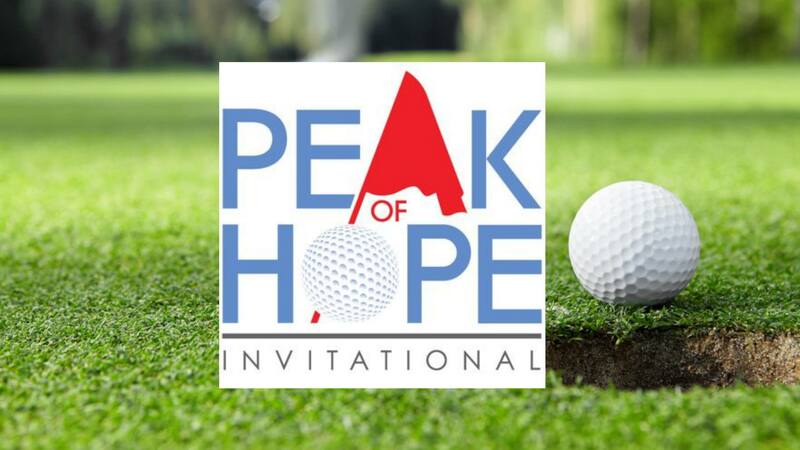 Peak Performers are members who receive additional exposure by supporting chamber initiatives through sponsorship contributions.